Truth is tough. It will not break, like a bubble, at a touch; nay, you may kick it about all day like a football, and it will be round and full at evening. 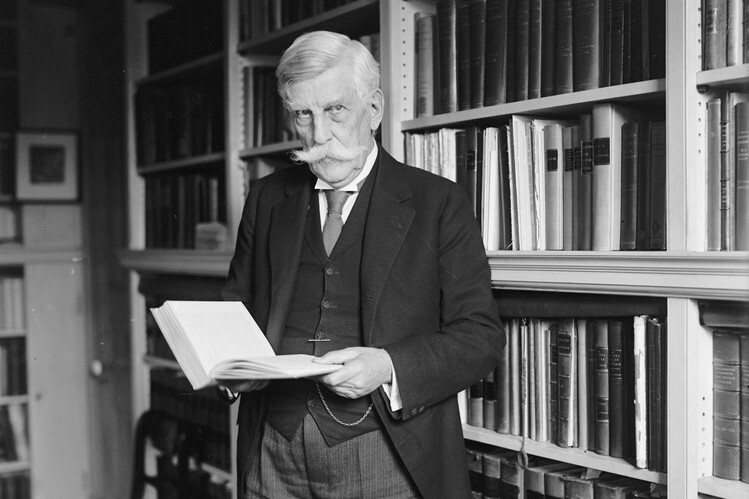 Oliver Wendell Holmes, Sr.
Oliver Wendell Holmes, Jr. (March 8, 1841 – March 6, 1935) was an American jurist who served as an Associate Justice of the Supreme Court of the United States from 1902 to 1932, and as Acting Chief Justice of the United States January–February 1930. Noted for his long service, his concise and pithy opinions and his deference to the decisions of elected legislatures, he is one of the most widely cited United States Supreme Court justices in history, particularly for his “clear and present danger” opinion for a unanimous Court in the 1919 case of Schenck v. United States, and is one of the most influential American common law judges, honored during his lifetime in Great Britain as well as the United States. 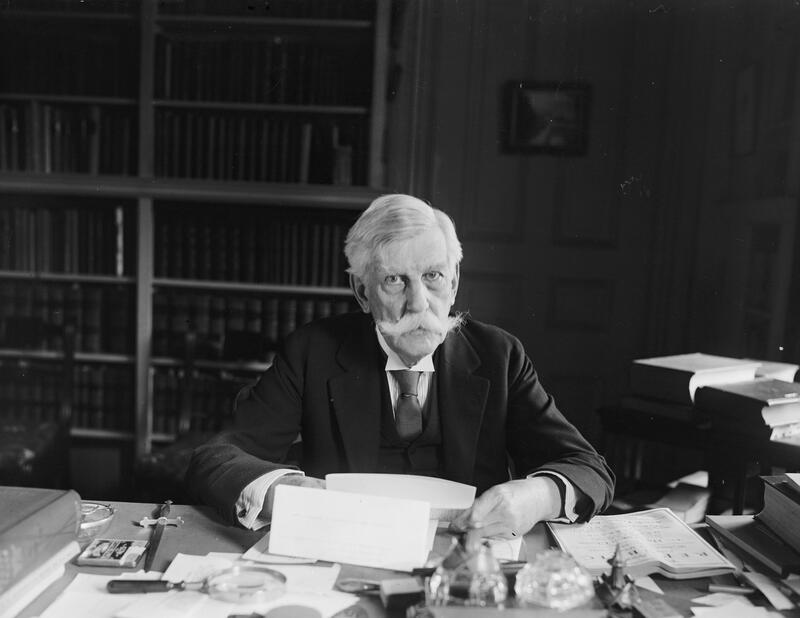 Holmes retired from the Court at the age of 90 years, making him the oldest Justice in the Supreme Court’s history. He also served as an Associate Justice and as Chief Justice on the Massachusetts Supreme Judicial Court, and was Weld Professor of Law at the Harvard Law School, of which he was an alumnus. Next Post Good Bye it was good.